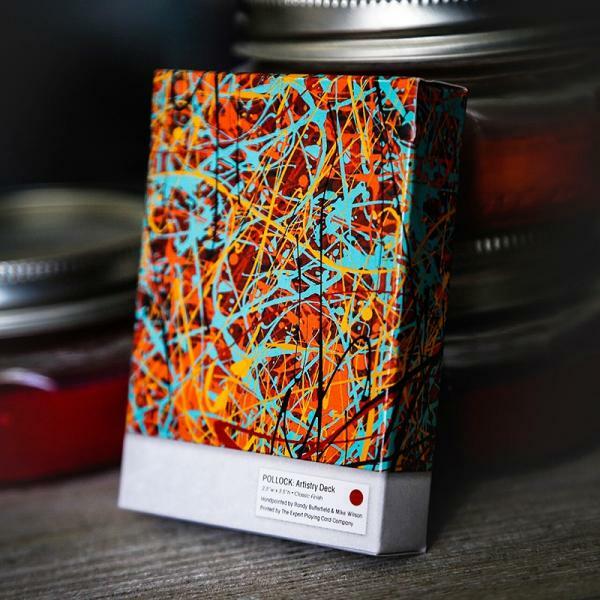 Inspired by the work of Jackson Pollock, the POLLOCK: Artistry Deck is a nod to Pollock’s ability to reimagine how artwork and personal expression could be intertwined. 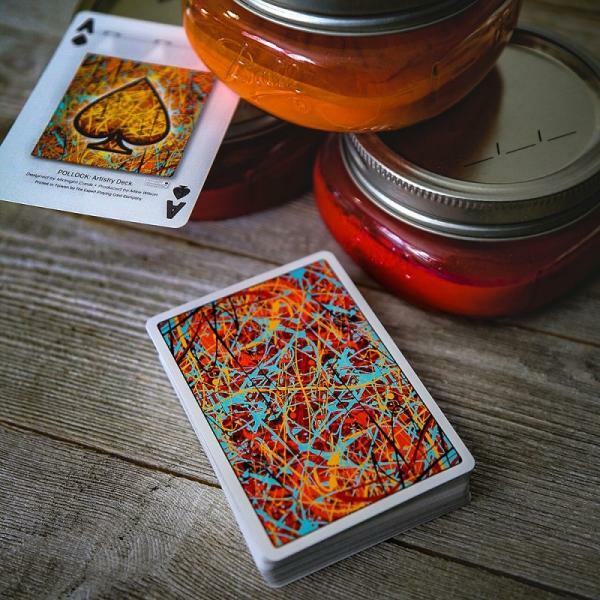 The splatter artwork is hand painted by Randy Butterfield and Mike Wilson. 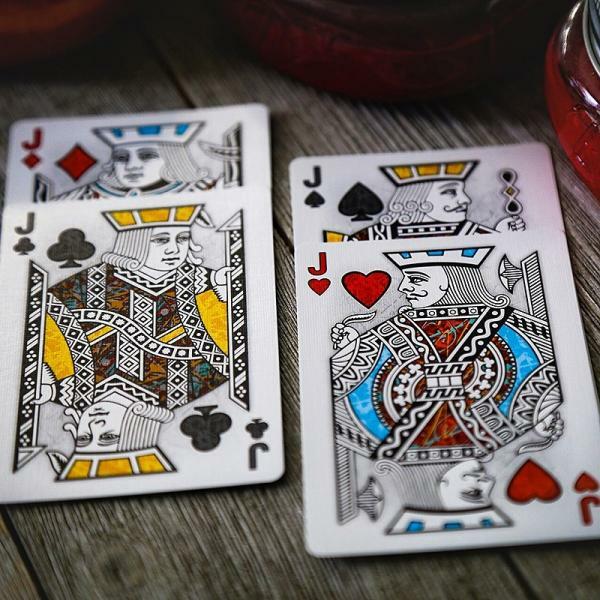 The Deck is printed by The Expert Playing Card Company’s Taiwan printer, and utilizes their exceptional Classic Finish.